Who? 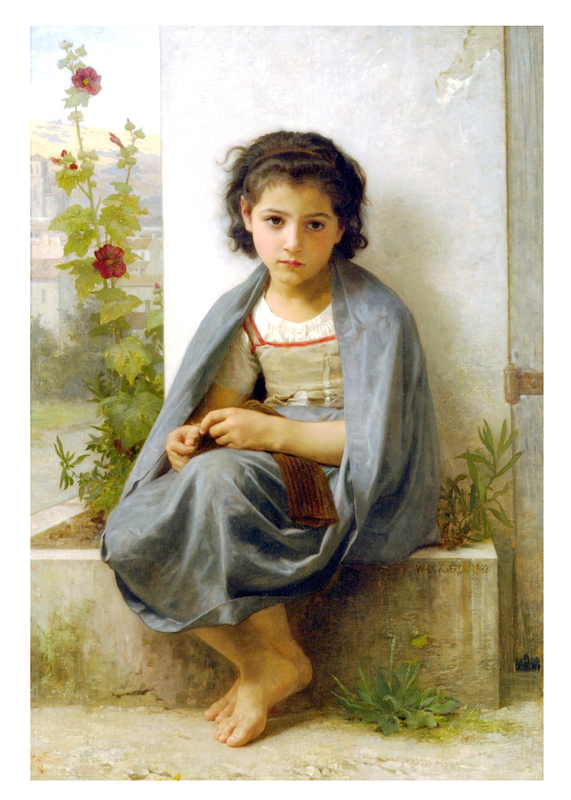 William-Adolphe Bouguereau was a French painter with a photo-realistic style. Is this really me talking about a French painter… me who never studied a lick of art in my life? My artist friend Lori introduced me to Bouguereau’s works. His style is what she would like to emulate. 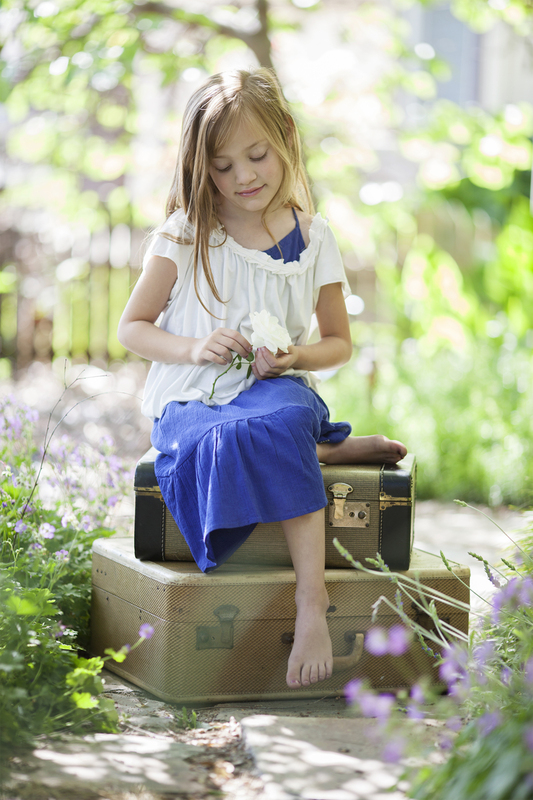 When Lori and I took pictures of Addison last week I had Bouguereau’s paintings in mind. I got lots of pictures for Lori to work with and I can’t wait to see her final painting. I. Love. This. Photo. And can’t wait to see the painting version. You’ll post it, won’t you? Christy, I will post it if she sends me a picture of it. She is back in Santa Fe. I love that photo too… thank you! What an adorable child! Your photo is wonderful. Call me if your still up. I don’t have your other e mail.